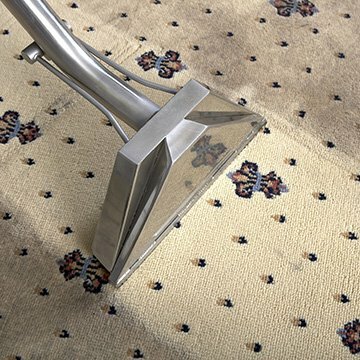 Are you looking for a professional carpet cleaning in Charlton SE7 with well vetted carpet cleaners? How many people walk through the door of your business or home each day? Whilst you welcome your customers and visitors, they bring company that’s not so welcome as they are: dirt and debris which end up trapped in your carpet's fibres and - thanks to the dense way those fibres are woven together, can be difficult to remove. That’s why Carpet Bright UK’s professional carpet cleaning in Charlton makes such a difference. When life’s hectic, dirt and pollution get inside your home or place of business. Your carpet can then act as a breeding ground for bacteria, mould and other microorganisms. Busy modern professionals sometimes lack time to keep up with tasks such as carpet cleaning, and this unpleasant and unhygienic build-up then has detrimental effects on health. These can include exacerbating allergic reactions as well as reducing the quality of living and working environments. Not only does your environment become unhealthy, but dirty carpets can also make an entire house or office feel shabby and drab. That’s where Carpet Bright UK comes in. When you need a professional carpet cleaner, Charlton can rely on our energetic, professional team. We offer you a fast, efficient cleaning service, and as your trusted residential, commercial, and upholstery cleaning company, we work with you to ensure your individual needs are met. We'll also guarantee never to offer you a service or a product that you do not need. We take pride in our reputation for providing the highest standard cleaning solutions, and we also provide curtain cleaning and soft furnishing cleans along with tapestry, leather and upholstery cleaning. When you're looking for great carpet cleaning, Charlton knows the answer. 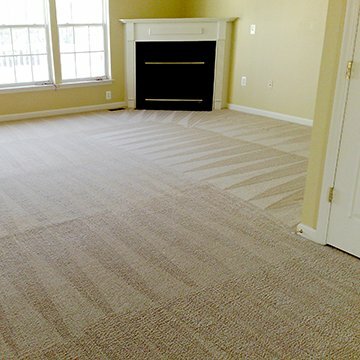 Call us today for a free estimate - our guaranteed service will solve your dirty carpet and rug problems in no time. The highest quality of carpet cleaning in Charlton. To offer our customers the best carpet cleaning in Charlton. "They were able to remove the stains from my sofa and carpet, which I thought would be impossible! Thank you!" 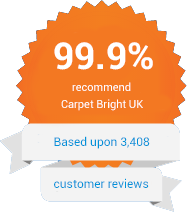 "It must be said it was an excellent experience having our carpets cleaned. The job was performed very professionally and the end result looks lovely"
"Top, top job by David and the team. Thorough job, done in a timely manner and a great price. Thank you"